The BALSA Group is wrapping up this year on a very successful note by initiating collaborative projects with global market research and forecasting firms, Kantar Health and Viscadia. 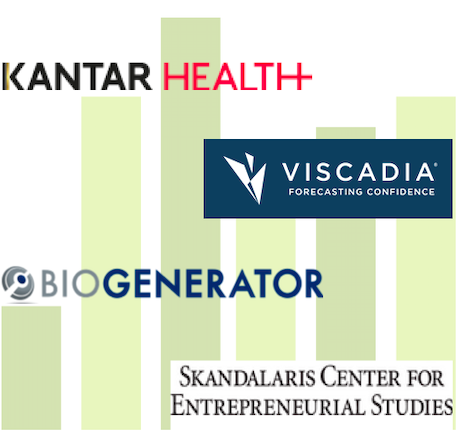 During this quarter, we are also increasing our commitment to St. Louis' entrepreneurial community by forming long-term partnerships with Skandalaris Center and Biogenerator. The projects resulted from these partnerships are tailored to align with BALSA's initiative of exposing our team to the workings of both local and global firms in life sciences and biotechnology.